Welcome to 1259 S 19th St! 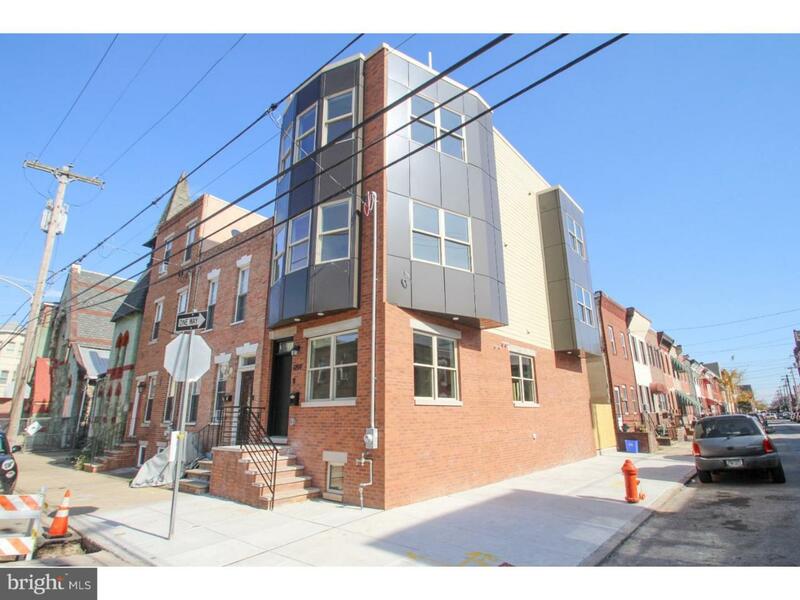 This well-crafted, NEW CONSTRUCTION property sits on a CORNER lot in a PRIME Point Breeze location! High end finishes abound in this property. As it faces SW, you'll get tons of natural sunlight with all of the windows and exposure. There was a lot of thought put into maximizing the square footage and offering a layout that the new homeowner would appreciate for years to come. The 1st floor open floor concept is ideal for entertaining. The kitchen is an absolute dream! It features high-end white cabinetry offering loads of space, gorgeous marble countertops, mosaic glass tile backsplash, Samsung high-end appliances as well as a pantry closet. The functional center island is an amazing focal point to the space with a built-in microwave, additional cabinetry and seating. You'll find beautiful, hand-scraped HW floors on the upper levels of the home. The carpeted lower level boasts 2 separate living spaces. The open area would be ideal for a media room or playroom. The bedroom is great for guests since there is also a full bath with stall shower. The 2nd fl features 2 bedrooms on opposite ends of the floor offering much needed privacy. There is a laundry room on this floor which can house a full-size washer and dryer as well as center hall, 3 piece bathroom with amazing tile work. The 3rd floor boasts the owner's suite. The generously sized master bedroom provides lots of space to spread out as well as a HUGE walk-in closet. The master bathroom is straight out of a design magazine. You'll find a double sink, floating vanity along with an oversized shower with multiple shower heads and striking tile. The free standing tub was carefully positioned in front of the double window flanked by wood paneling on the feature wall - you'll love taking a nice, hot bath here! An added bonus to the master bathroom is heated flooring! You'll also find a dry/wet bar on this level which is perfect for entertaining on the ROOF DECK! With the pilot house towards the back of the property, you have more room to spread out and enjoy the breathtaking views of the Philadelphia skyline. Located in booming Point Breeze, this property yields a Walk Score of 92! No car needed here when there is so much within close proximity. You're just steps away from neighborhood restaurants such as On Point Bistro, Philly Tacos and American Sardine Bar. But you also have easy access to Center City Philadelphia and all it has to offer! Point Breeze is conveniently located to a number of area schools including Penn, Drexel, University of the Sciences, and Jefferson. This would also be a great buy for those relocating from cities like New York or Washington, DC and are looking to make Philadelphia home. 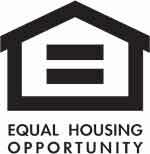 The property also comes with a one-year Builder's warranty and a 10 Year TAX ABATEMENT.